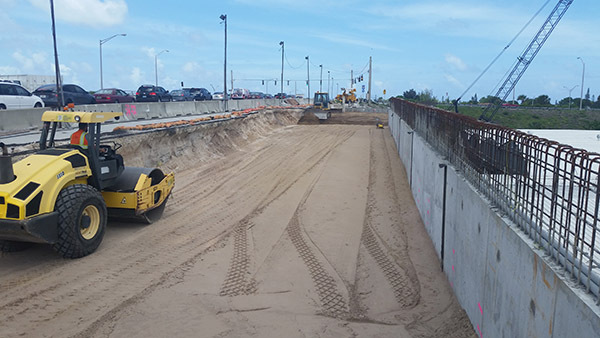 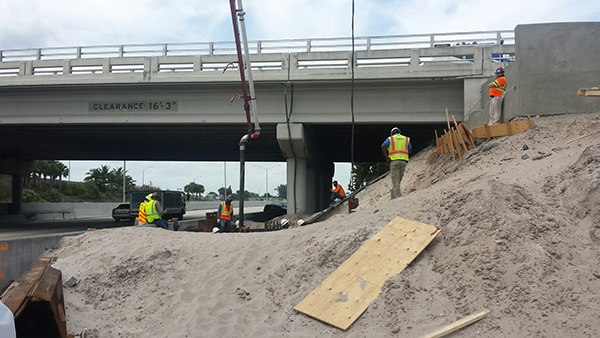 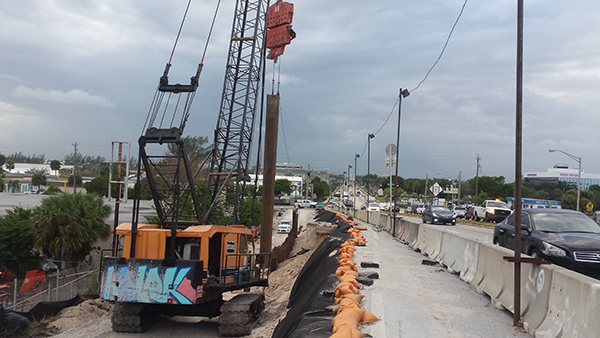 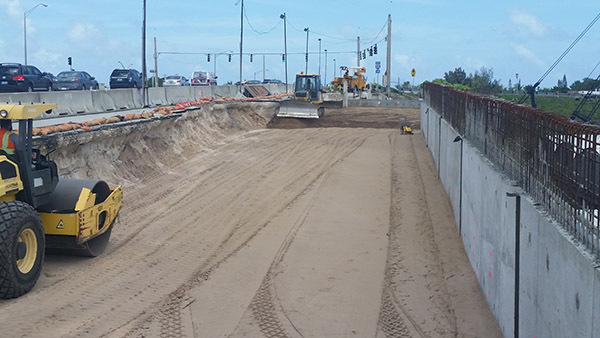 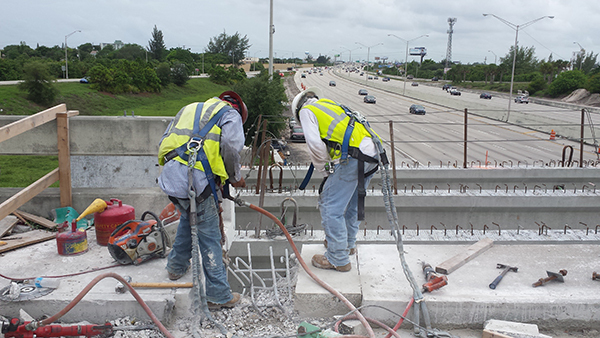 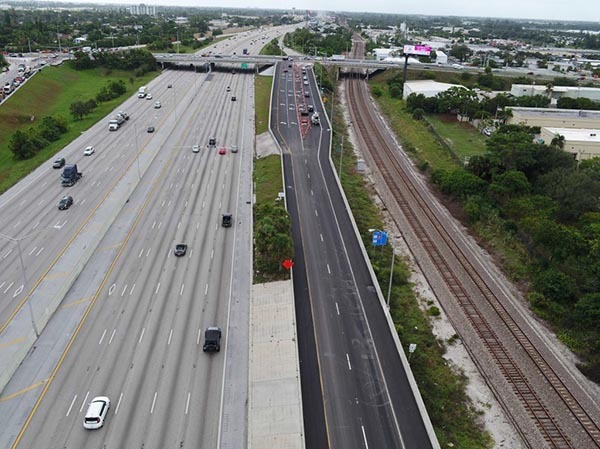 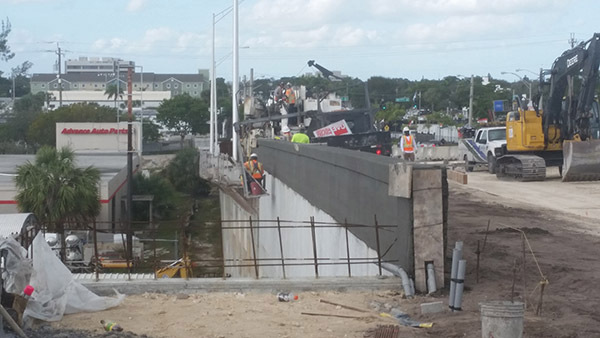 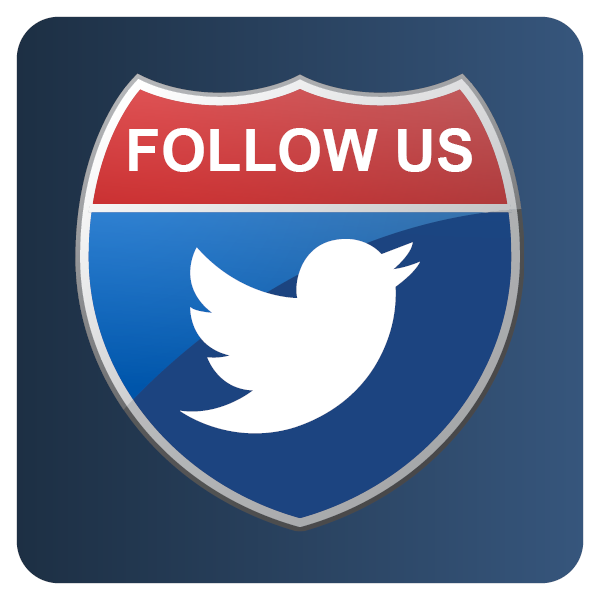 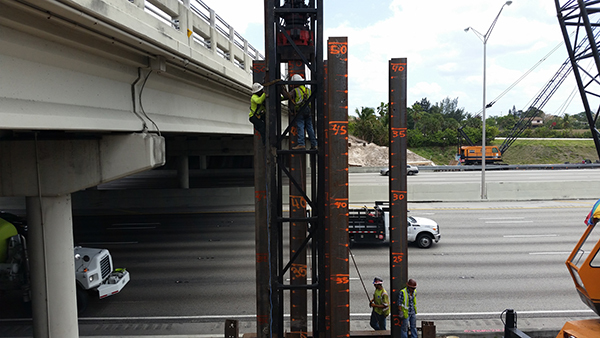 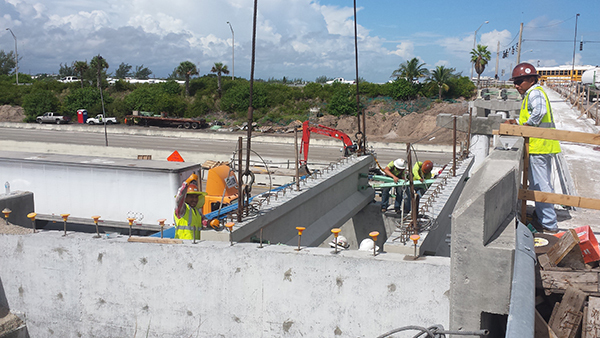 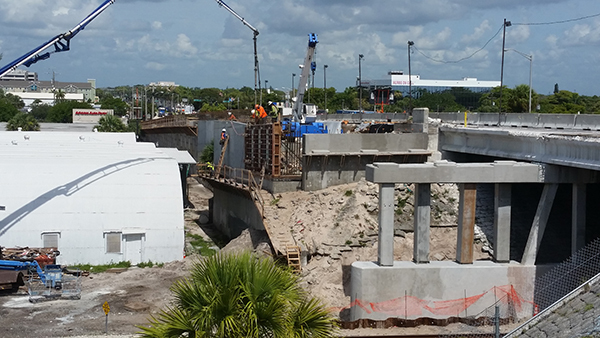 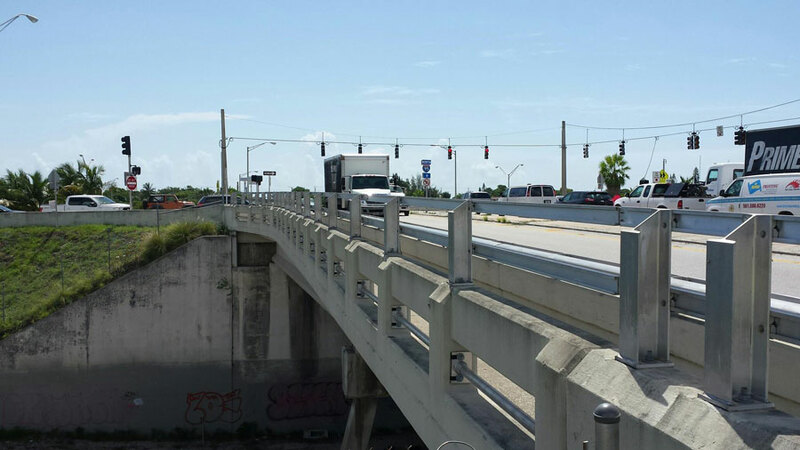 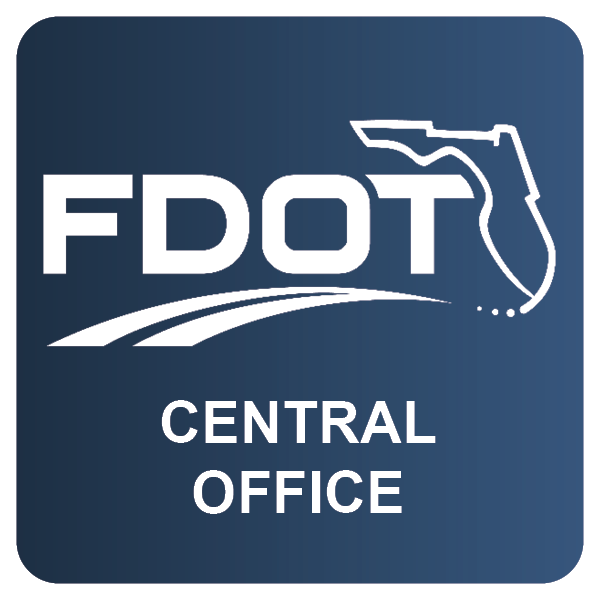 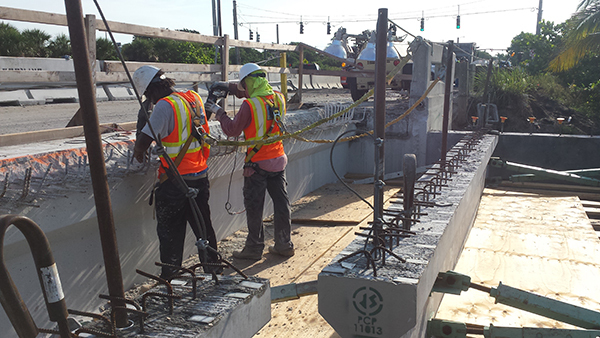 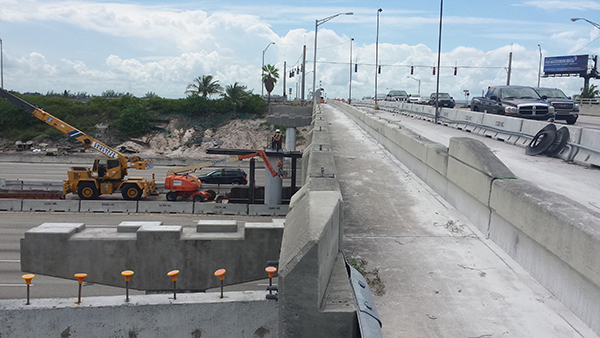 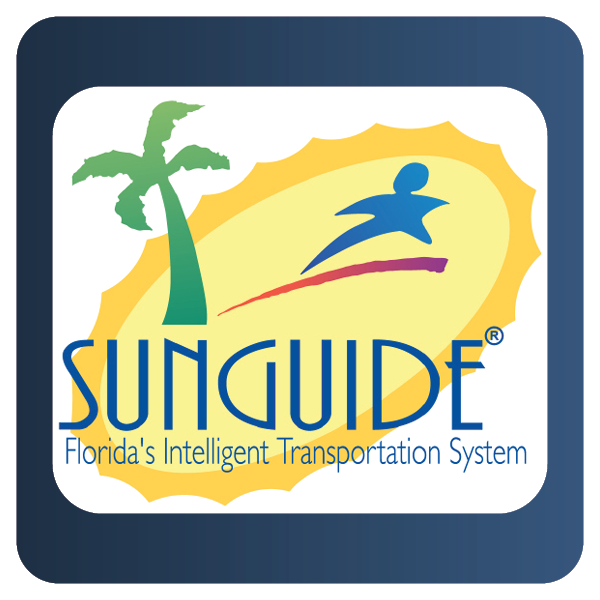 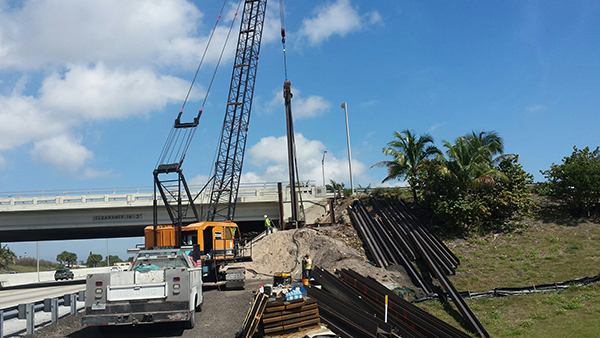 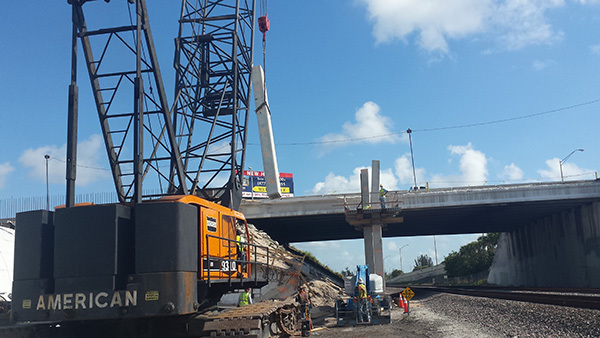 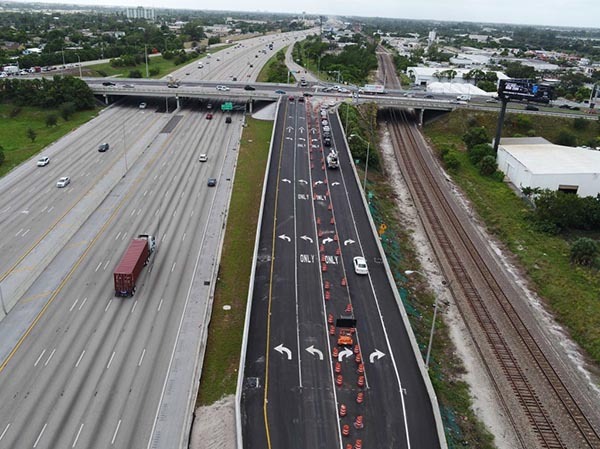 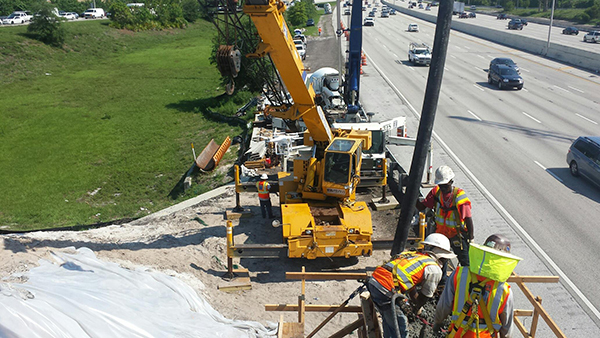 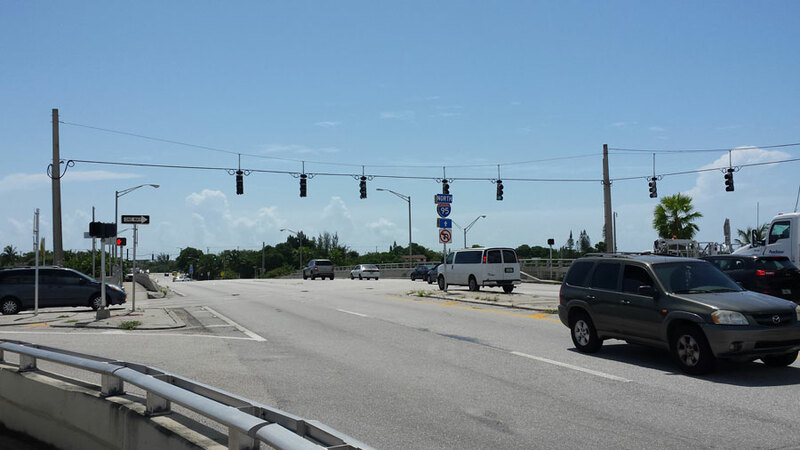 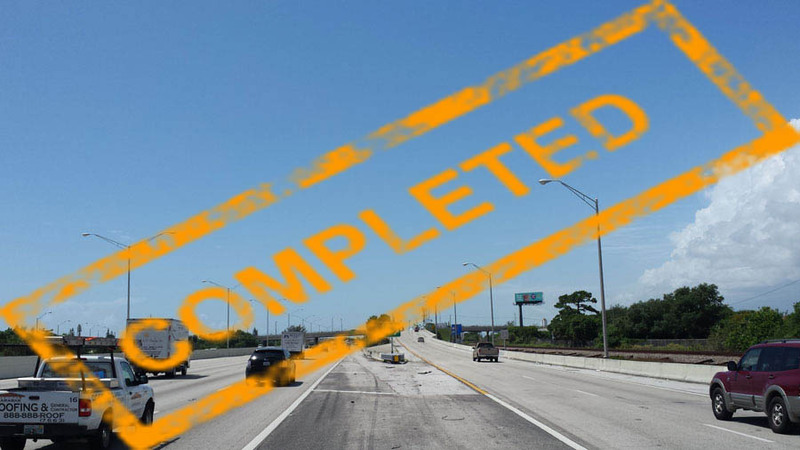 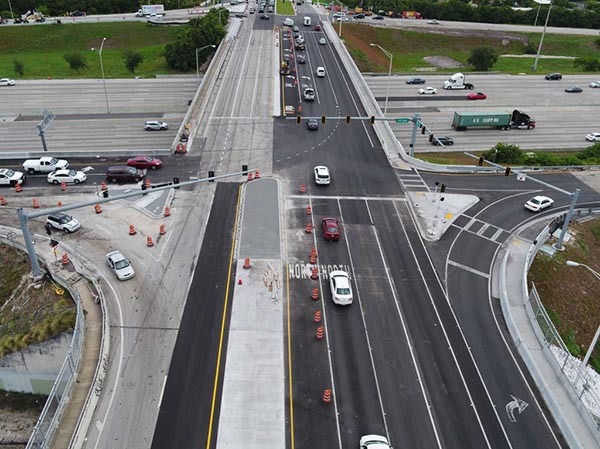 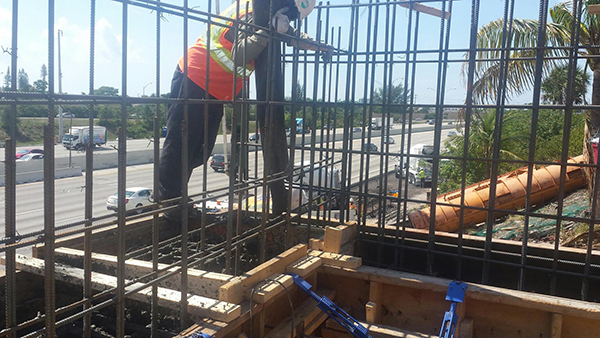 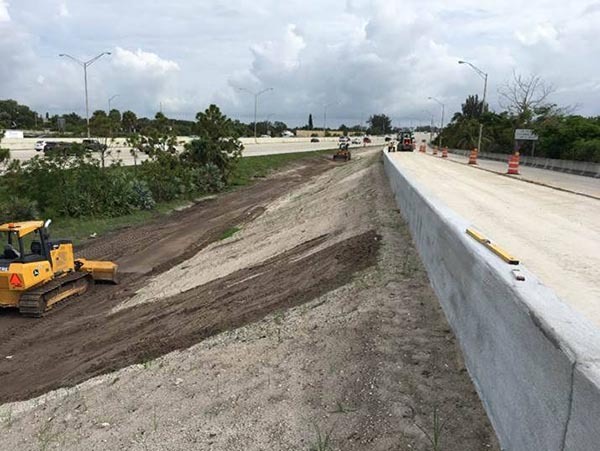 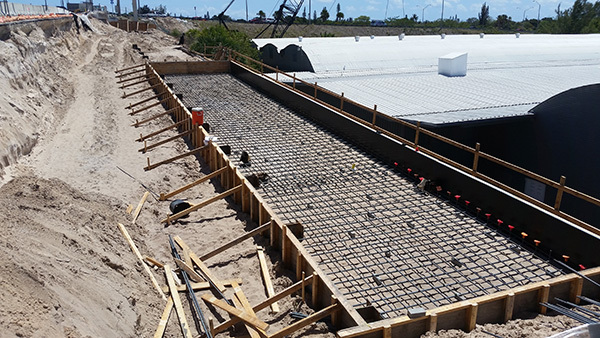 This is the third of five interchange improvement projects throughout Broward and Palm Beach counties. 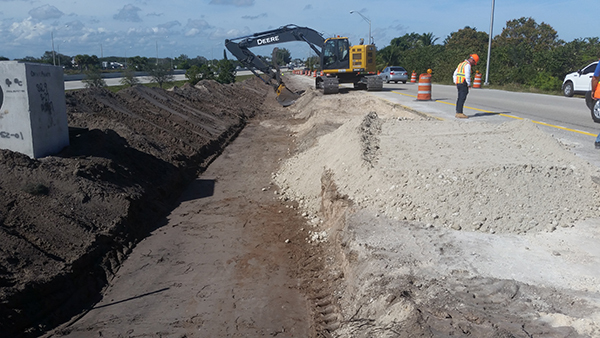 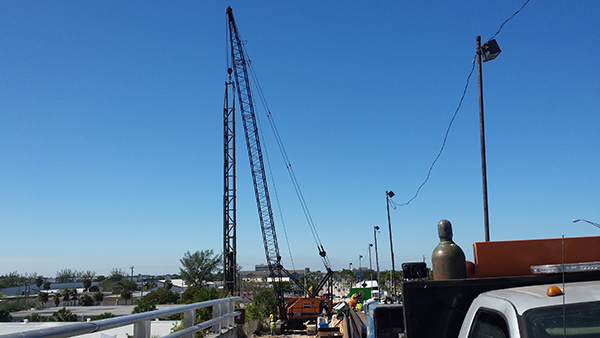 Work at this location includes the widening of 10th Avenue North from Barnett Drive to "A" Street including roadway approaches and bridges over the railroad tracks and I-95 to provide dual eastbound left turn lanes onto I-95, widen the northbound entrance ramp to receive the dual eastbound left turn lanes, widen the existing three-lane southbound exit ramp to four lanes to provide dual left and dual right turn lanes. 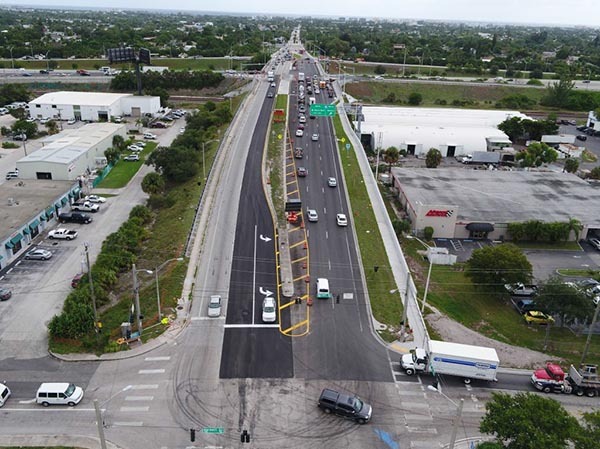 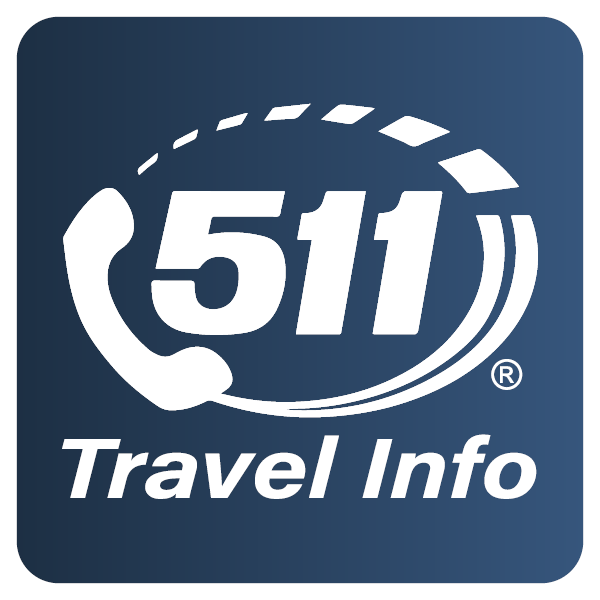 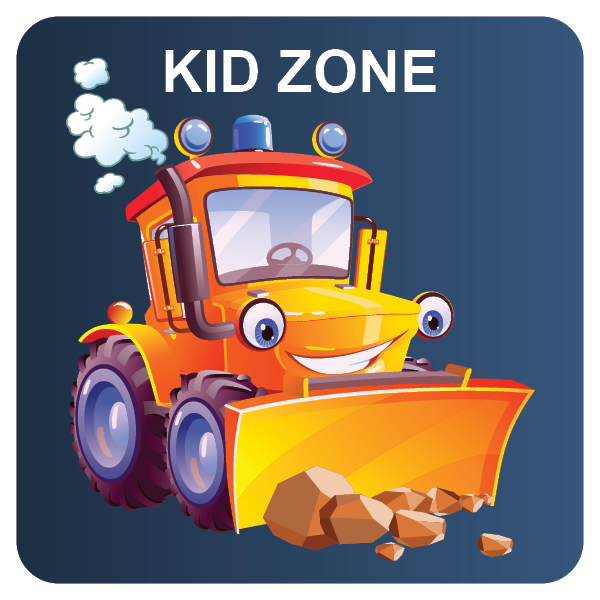 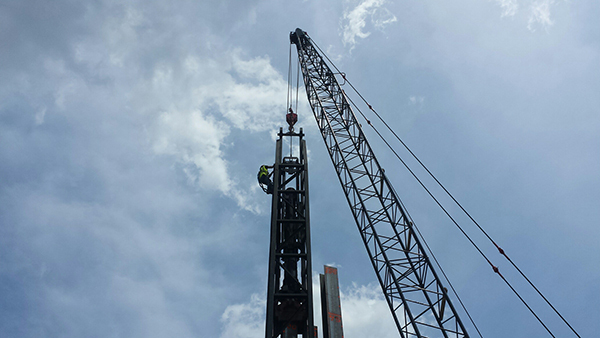 Other improvements include: bridge construction, barrier walls, curbs, sidewalks, guardrail, drainage, utility relocation, overhead signs, signing and pavement marking, signals, lighting and retaining walls.